A smart and creative mortgage broker can come up with a lot of options for getting a home loan. Without cutting any corners to the rules they get from mortgage lenders, brokers can show borrowers ways to make getting a home loan easier. Banks will bill you monthly for your mortgage payment, but you can split the payment into every two weeks. By the end of the year, you’ll essentially be making one additional monthly payment, says David Hosterman, branch manager at Castle & Cooke Mortgage in Greenwood Village, CO.
“This extra payment is applied toward the principal balance of the mortgage and results in substantial interest savings over the life of the loan,” Hosterman says. Some companies may want to charge you a fee for setting up bi-weekly payments, but it’s a fee that can easily be avoided by mailing in the payment on your own and specifying how much goes toward the principal and interest. Checking your credit report for inaccuracies is a good step toward improving your credit score and thus qualifying for a better interest rate on a home loan. An easy way to raise a credit score is to be removed as an authorized user on a credit card. It can also help you prequalify for a loan. “Many times we see customers who are only authorized users on credit items and in many cases this is bringing down their credit,” Hosterman says. “Should a consumer be an authorized user on an account that has a high credit limit, the consumer should get removed as the authorized user,” which will improve their credit score. There’s a common myth in the mortgage business that closing a home loan at the end of the month is a way to save money. Closing at the end of the month increases the amount of prepaid interest due at closing, so closing later lessens that amount. But it’s a myth, says Ed Hoffman, president of Wholesale Capital Corp. in California. “Whenever you close, you have between 30 to 60 days until your first payment,” Hoffman says. “If you close later in the month, you can come in with less money up front, but you have to make your first mortgage payment within 30 days after you close — whereas if you close on the 15th, your first payment is 45 days out. This tip may not be a major secret, but it’s one that can result in a lot of savings for buyers who do it. Having a 15-year loan instead of a 30-year loan means paying less interest, though the monthly payments may be more difficult to afford. If you don’t have enough money in savings or don’t have the disposable income to afford a shorter loan, then having a shorter mortgage at a lower mortgage rate doesn’t make sense. But the savings are there if you can afford the payments. Hoffman offers the example of a $300,000, 30-year fixed-rate loan at 4 percent interest equating to 360 payments of $1,432 for a total of $515,608. That same loan as a 15-year mortgage will be half a percent lower at 3.5 percent, for 180 payments of $2,144, totaling $386,037. The payments are 50 percent higher — or $712 per month — but the savings on interest turns the total savings to $129,571, Hoffman says. And the home is yours in 15 years. This works best if you’re shopping in a buyer’s market. After making a down payment, first-time homebuyers may have difficulty affording closing costs, says Denise Panza, a mortgage loan originator who blogs about mortgages. “A seller concession is when a dollar amount of the purchase price is specifically allotted to the buyer’s closing costs,” Panza says, and can cover all or a portion of the costs. Seller concessions can help buyers offset costs for renovations or repairs, and are sometimes offered by sellers as a way to encourage a buyer to buy their home despite repairs that are needed. Loan fees and rates vary among banks, and a good mortgage broker can help you find the best deal. But don’t accept the first mortgage loan quote you receive. The Internet allows you, and your mortgage broker, to shop everywhere for the best loan, giving people in rural areas the same loans as those in metropolitan areas. Closings don’t have to be done at an office but can be done remotely at a coffee shop or nearby hotel lobby while traveling. 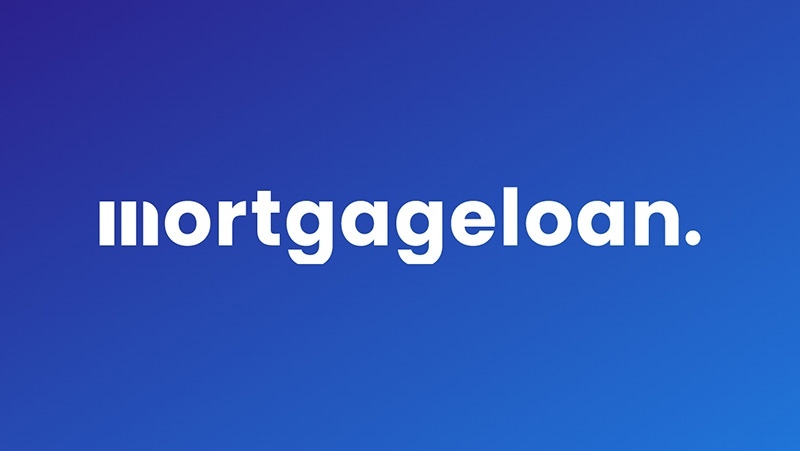 The technology platform Snapdocs, for example, simplifies mobile mortgage loan closings with online closing documents. Mobile mortgage closings can increase competition among lenders and gives borrowers more lenders to choose from.